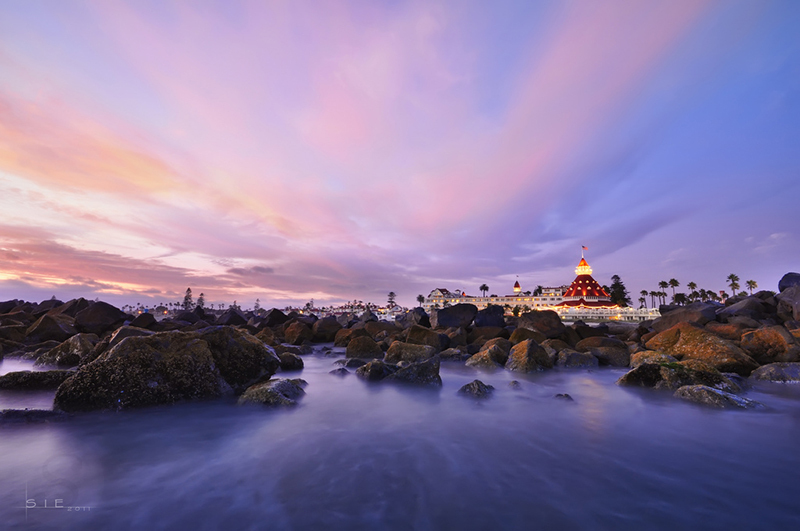 Join photographers Lee Sie and Jon Barnes on a guided photography excursion in Coronado on November 17, 2018 from 3:30-5:30pm. Ticket holders will be able to learn photographic techniques and digital camera settings from the experts while enjoying the many photographic opportunities in Coronado: lifeguard tower, rocks, ocean, coastline, sunset, and boats, to name a few. Camera of choice with battery charged, tripod, phone and/or notepad to take notes. Jon Barnes and Lee Sie will both be using a Nikon D850 camera for demonstrations.